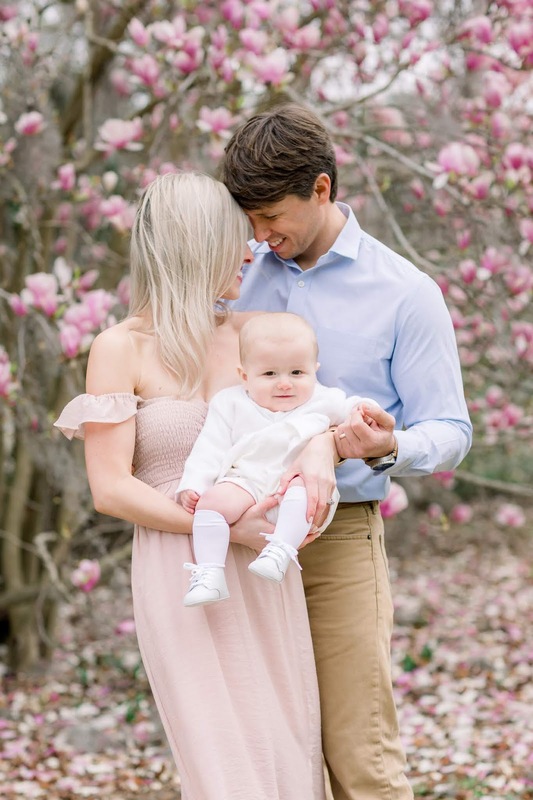 February of this year, I had the pleasure of shooting some family photos with not one but SIX amazingly talented photographers who each offered their own unique aesthetic. 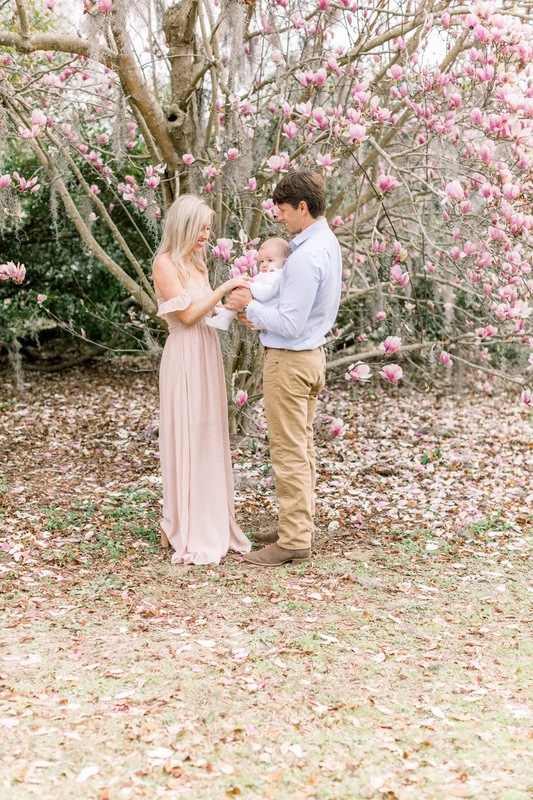 Although everyone was capturing my little family in the same setting, same clothes, etc. I ended up with tons of great shots that were each slightly different in their own way. 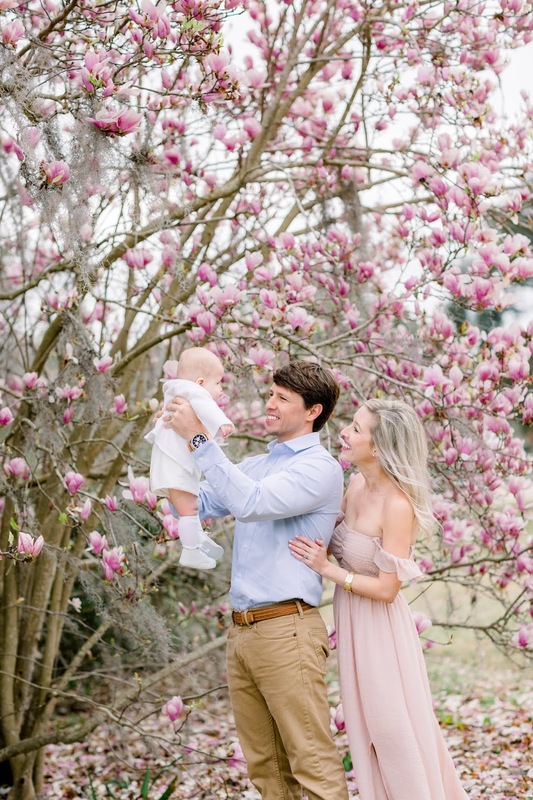 Today I wanted to share a few of these beautiful photos with you and the ladies behind the lens. I’m so thankful to have had the opportunity to work with such a wonderful group of women. 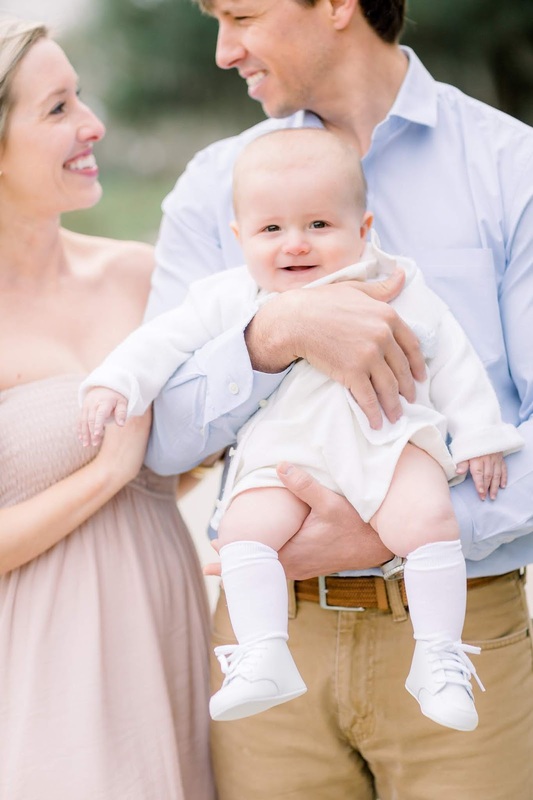 I also must admit, I now feel the need to have multiple photographers at my next family shoot. 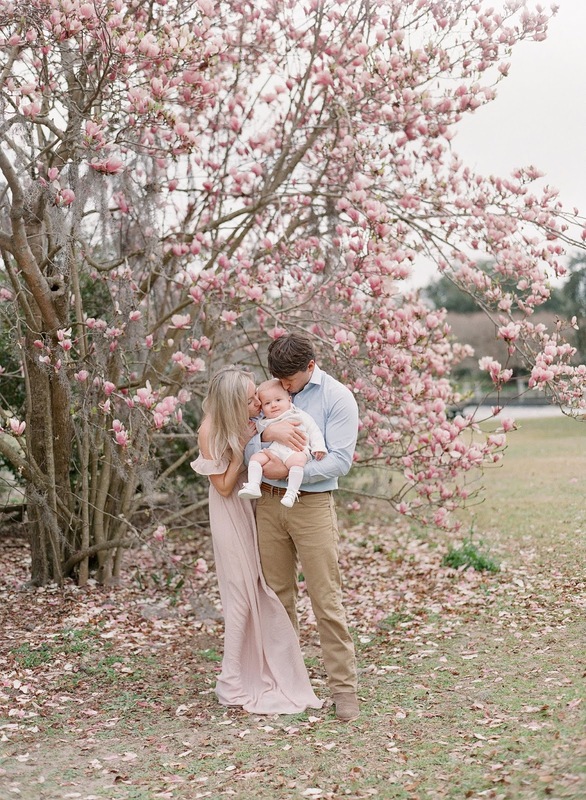 It was honestly very helpful to have several sets of hands when you have a baby involved. I would like to first introduce you to Amy Odom. 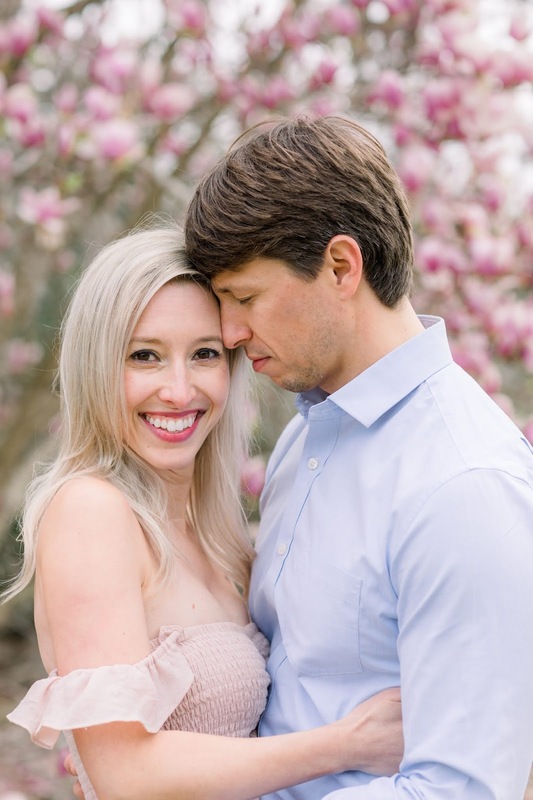 Based in Austin, TX, Amy provides romantic & timeless wedding photography for joyful couples in love. She's also available for travel wherever your love story takes her. Amy initially reach out to me and organized our shoot. 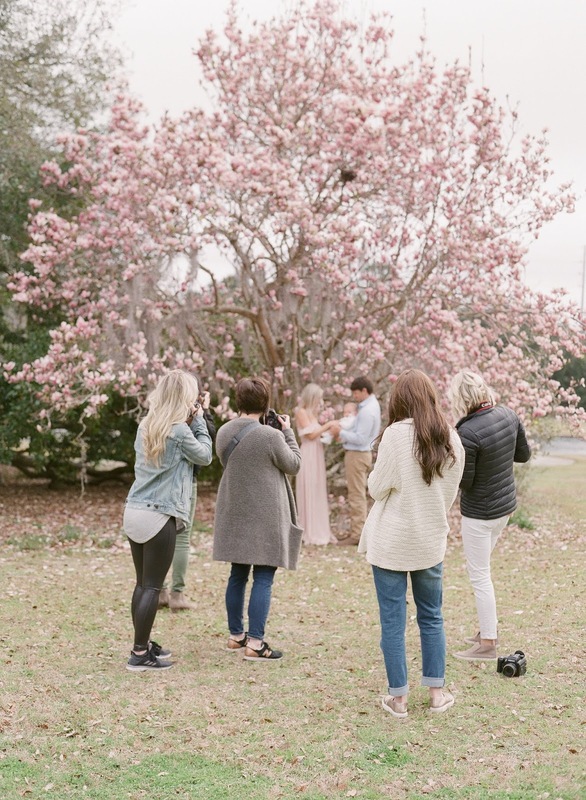 She and the other fabulous ladies mentioned below, all came to Charleston for a girls trip and that's how we connected. And I’m so thankful that we did. Amy also made it a point to snap a few photos of just Whit and I, which I love. I can't wait to print some of these out to hang in the house! 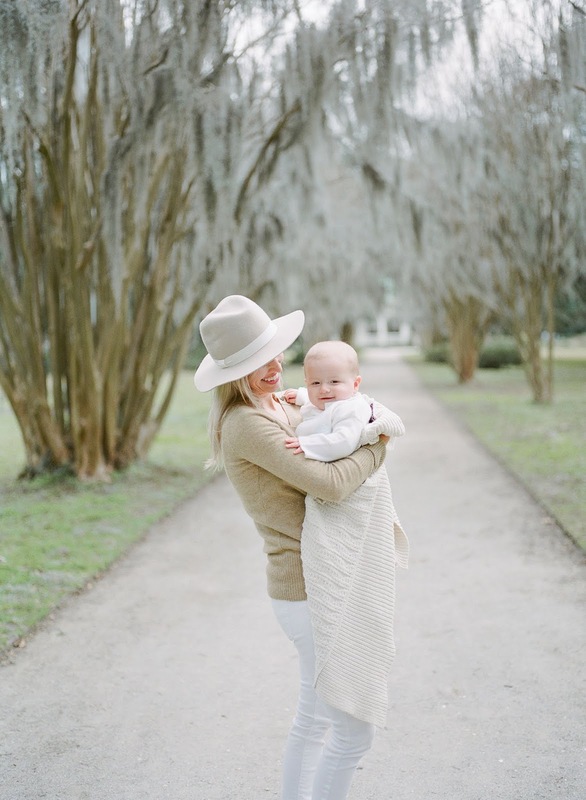 Meet Corey Johnson- Atlanta based photographer who reaches beyond the clutter life throws at us, composing clean, simple portraits by a natural light that highlight the beauty of motherhood using natural textures and a soft color palette to incite warmth and embody real life. 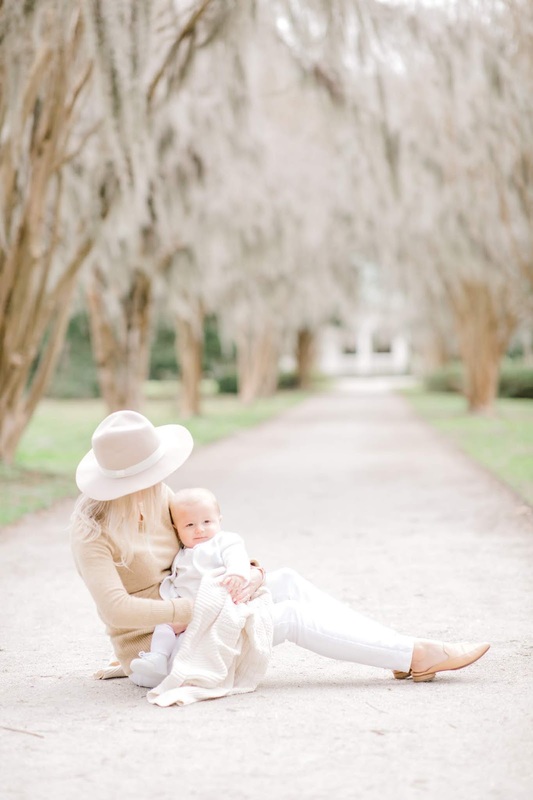 Not only is she a wonderful photographer, she was also amazing with Sawyer. 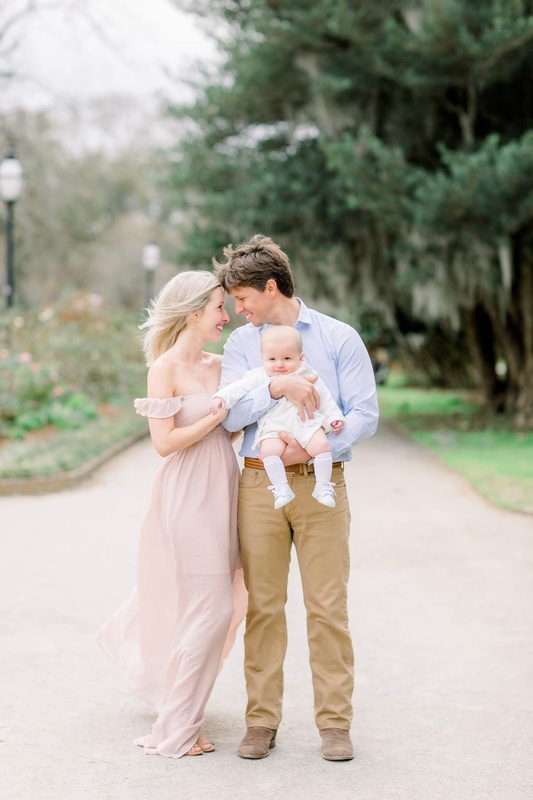 She did everything she could to make him laugh, get his attention and keep him warm on the chilly morning in Charleston when we did the shoot. I wanted to be friends with her the minute we met. 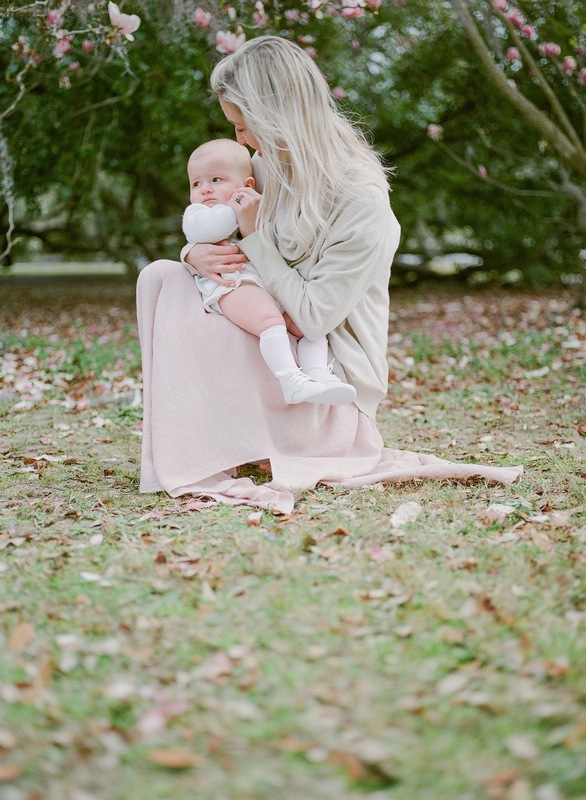 She also captured a few shots in film, which turned out beautiful. 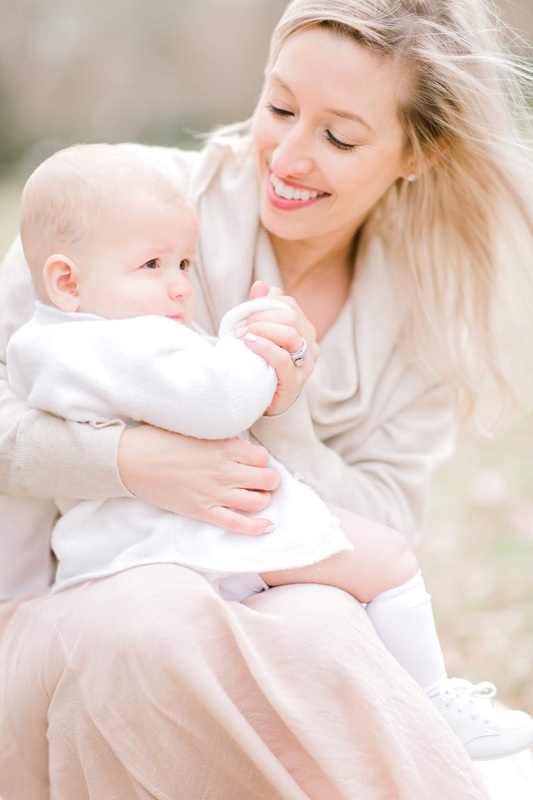 Meet Lindsey Brooks- newborn baby, child and family portrait photographer located in Oklahoma City. 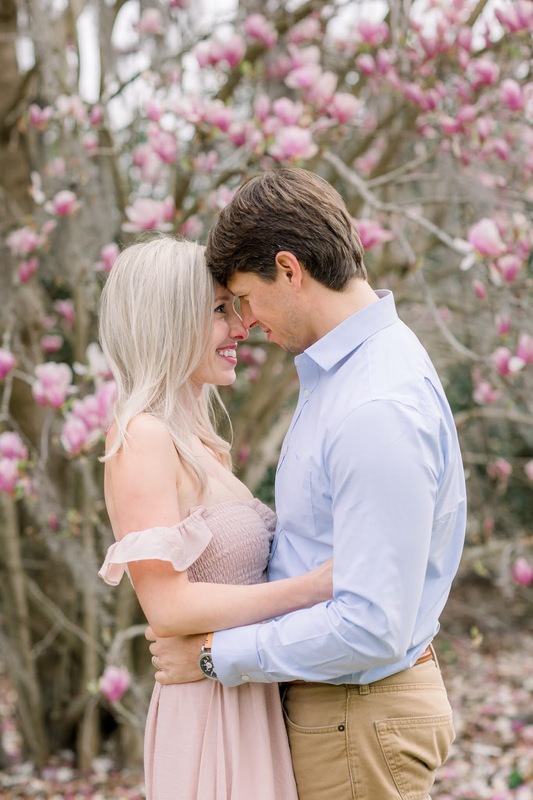 Her style is one of simplicity and focuses on the natural connections you share rather than on forced poses and busy backgrounds. 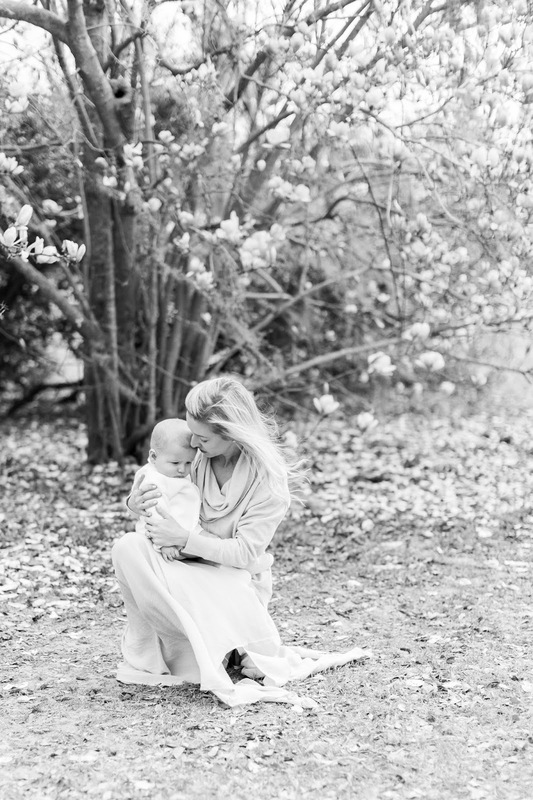 I love this shot of Sawyer and I that she captured. 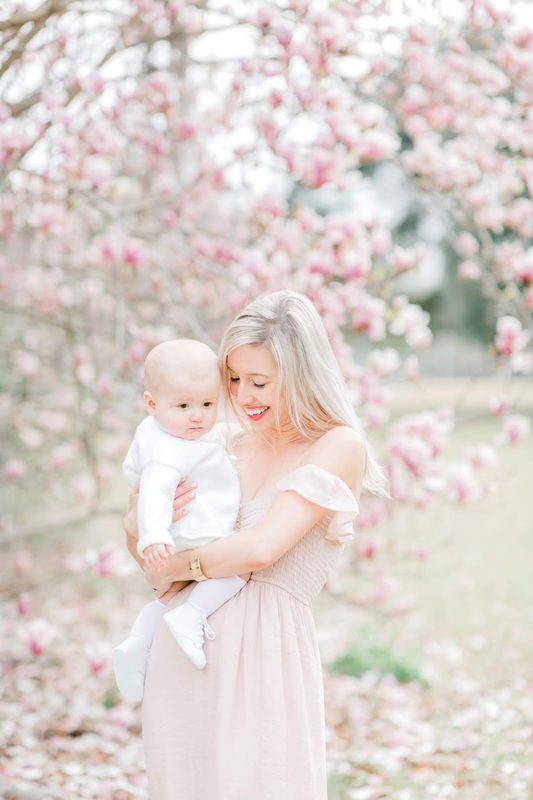 Meet Shawna Bielat- a Hampton Roads & Virginia Beach fine art portrait and lifestyle photographer who specializes in motherhood, maternity, newborn, and family photography. She believes the best photographs are created through natural movements and genuine emotion, which are reflected in the photos she captured below. She was truly a pleasure to work with! 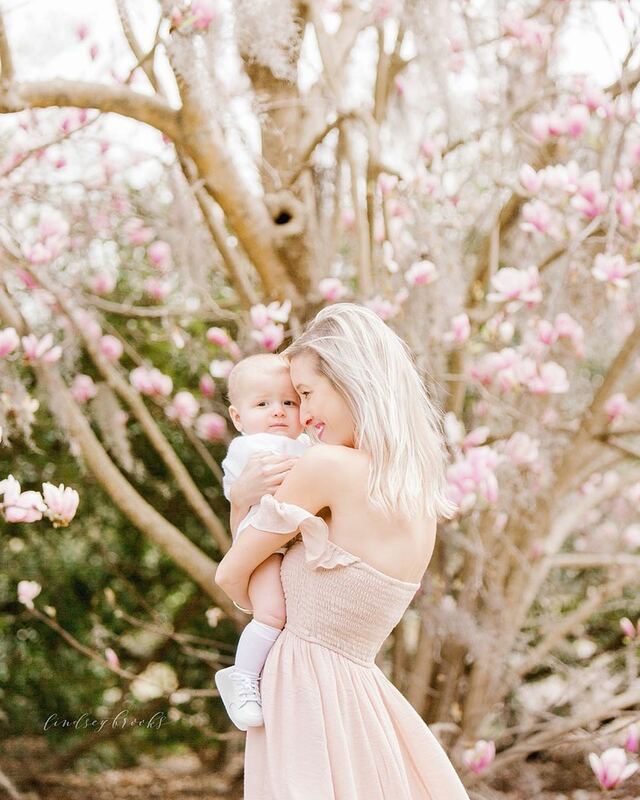 Meet Hannah Swain- inspired by motherhood, her goal with photography is to offer you the most unique, natural portrait experience you can imagine. 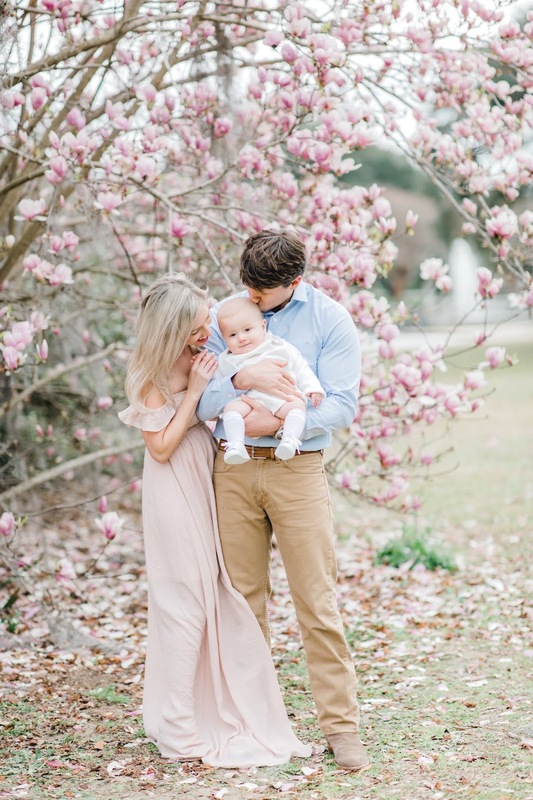 Serving the Hattiesburg, Mississippi area and beyond. 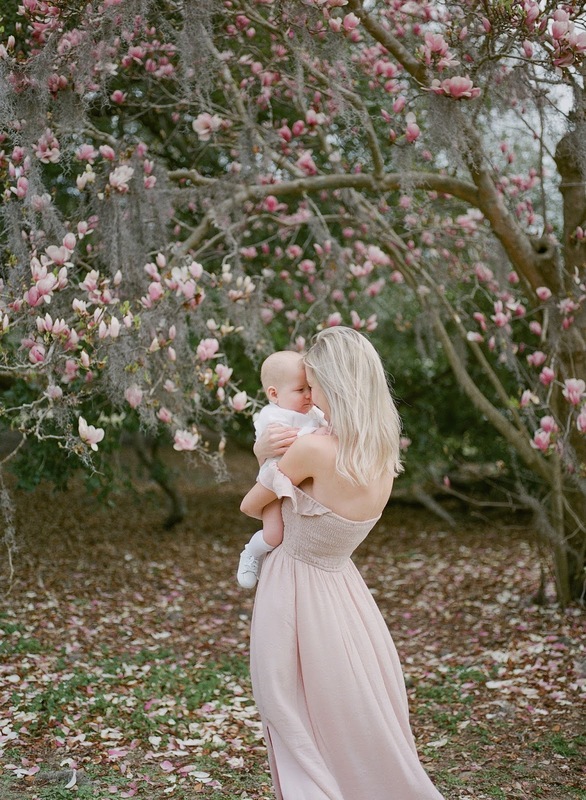 She offers maternity and family portraits at her studio in Mississippi. One of my favorite images from her is the last one of us shot through the tree branches. 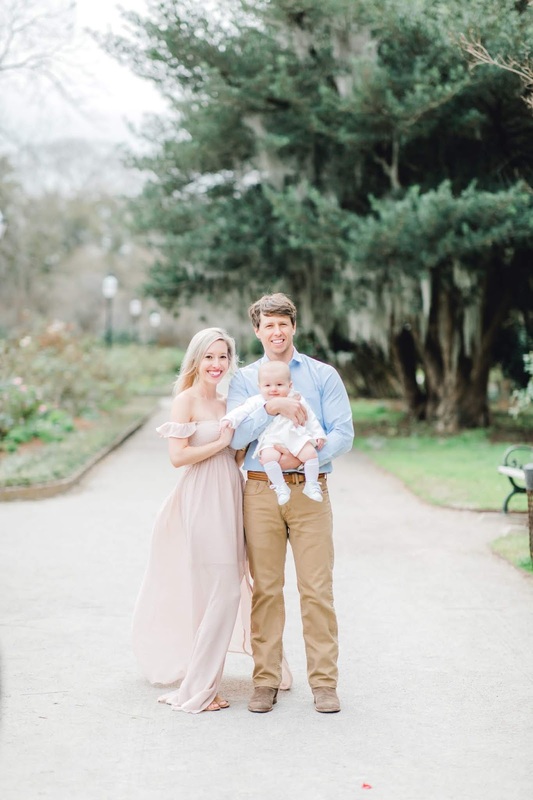 Last but not least, meet Lindsey Rogers- a southern girl based out of Crowley, Louisiana specializing in maternity, newborn, and family photography. 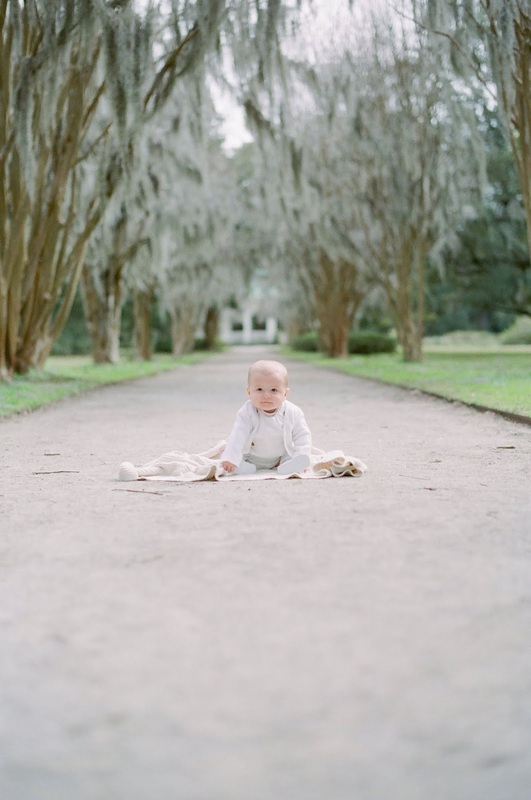 She values timeless portraits, combined with heartwarming real moments. 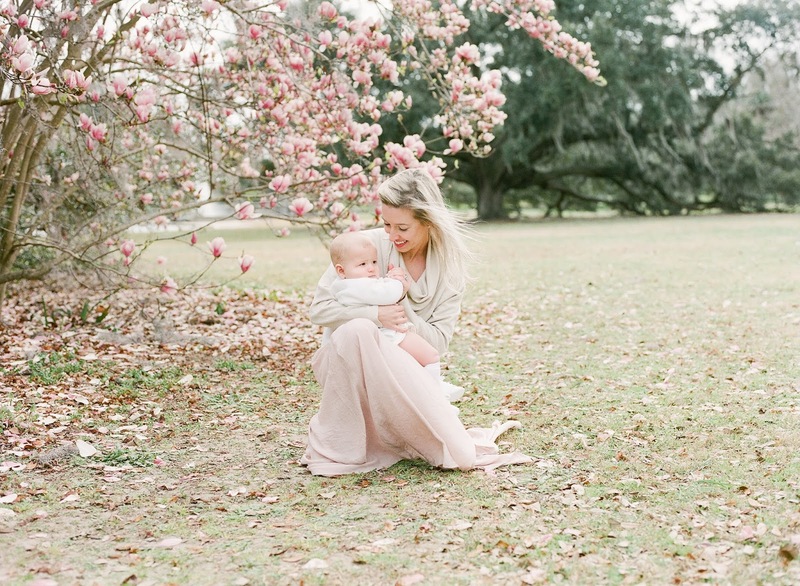 She captures each child and family authentically to let their own personalities shine. I love this behind the scenes shot of everyone. A huge thank you to each of these wonderful women for capturing these special moments we will forever cherish! I hope I have the opportunity to worth with them again! To view more of their work, check each of them out on Instagram.